Demonic Death Judge from Finland really hit my sludge/stoner chord and has become an instant favourite with their album ’The Descent’ from 2011. Their 3rd album released in October 2012 – ’Skygods’, was good as well, but didn’t come up to the previous albums greatness, in my most humble opinion. 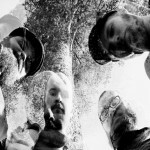 The track that really caught my attention was the slow, gritty and noisy ’Churchburner’. But also ’Nepal’, ’The Descent’, ’Stick That In Your Pipe and Smoke It’ and ’Green Totem’ are all great tracks from the same album. 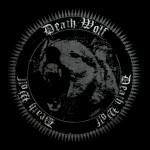 Death Wolf’s self-titled album has been spinning in my car since the CD landed in my mailbox. Morgan from Marduk formed the band back in 2000 under the name Devils Whorehouse, but in 2011 they changed direction and name. 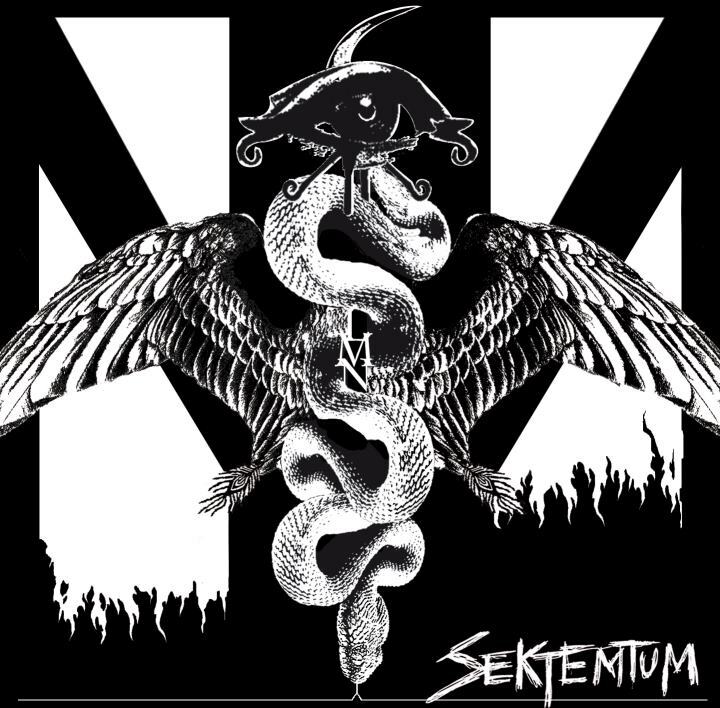 This is straight forward Death’n’Roll from Sweden, nothing fancy, easy to digest and the vocalist Maelmstrom (Valentin Mellström) sounds like Glenn Danzig ever so often, which isn’t a bad thing at all. 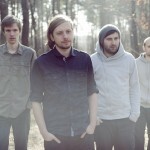 They have a great dark sound and loose bass strings that moves me in a very special way. Stand out tracks if I have to mention any are: ’Morning Czar Shineth’, ’Iron Wood’, ’Wolfs Pallid Sister’ and ’Unto Dying Eyes’. The songs are easy to listen to and it tends to get boring in the long run, so this is not an album you listen to on repeat. Eldjudnir was discovered in a direct link to on of my favourite albums from this year, as they are closely linked to Solbrud. 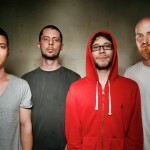 I emidiately bought all tree of their releases when I came across their music on Bandcamp. It’s a 2-piece Atmosperic Pagan Black Metal band from Denmark with lyrics inspired from the old Norse myths. Their first album from 2010 ’Ragnarok’ is sung in danish with nature romantic touches with rain and thunder blended into spacious guitars and gritty backwalls of sounds that grinds along in typical black metal style. The vocal is both the raw raspy crow-like singing and spoken words. 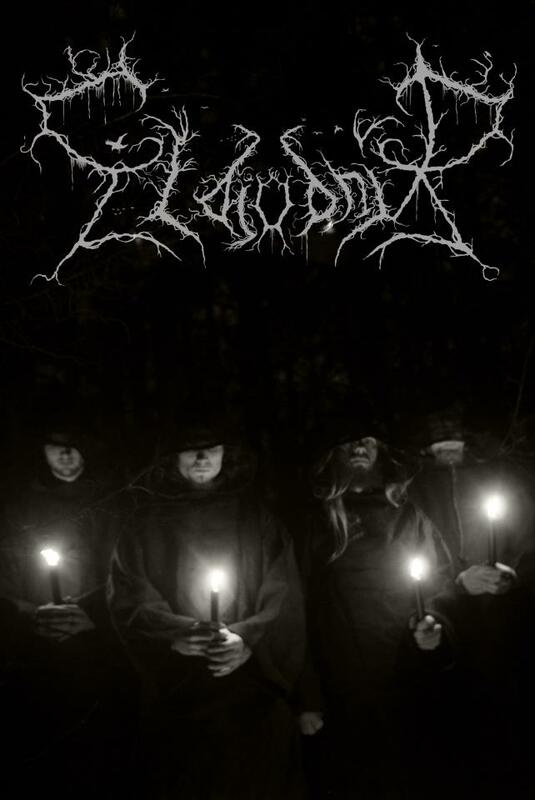 As with most Black Metal drummers I’m really impressed with Jacob Hee Lindhardt Lund’s drumwork. ’Ragnarok’ is a 4 track album whereas one of the tracks are an instrumental interlude to the following and final track on the album, which also is the title track. Their album from 2011 ’Ginnungagab’ follows the path of ’Ragnarok’. The lyrics are still based upon Norse mythology and sung in Danish. There are so many great passages in each song that I’m not going to point out any specific. ’Evig Vinter’ stands out like a sore thumb however, the first half of the song and the last minute or so doesn’t seem to fit the rest of the songs and really takes away the overall feeling of the album I’m afraid. They have some good and even great passages in the second half of the song, but the song is sadly broken. The outro ’Tomhed’ is however amazing! Their third album ’Angrboða’ from 2012 is in my opinion their best and it also differs from the 2 past releases as it is sung in old Icelandic and the lyrics are from the original Gylfaginning by Snorri Sturlurson, read more about this at their Bandcamp page. This 5 track album feels more complete and well worth a listen. All three albums can be purchased for very little money, so why don’t you? 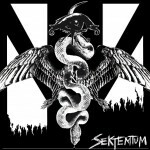 Sektemtum was formed in 2008 by Reverend Prick/RVRND PRCK and PLCD as a project where they could make music that to themselves was true, interesting and different, they did not set out to make an album for the ’Trve Black Metallers’ and they knew there would be some irritation amongst the Black Metal fans. They think the Black Metal scene has been too absorbed in the stereotype of black metal and even more the visuals surrounding the scene. 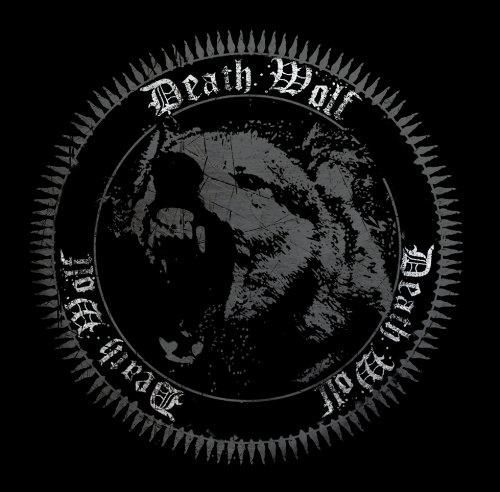 Their video to the title track ’Aut Caesar Aut Nihil’ was so different from any other ’Black Metal’ video I ever seen, but I thought it was just brilliant! In the comments made on YouTube you could really see the waters being divided. Maybe because Meyhna’ch from Mütiilation is involved in this project and some would have expected something else to come out of this project. The 4 bandmembers RVRND PRCK, PLCD, Meyna’ch and SIX are all involved in other projects and SKTMTM is what it is for now. Where they will be in the future all depends on the band members and what opportunities they will be offered to bring this project forward. I really hope they get together for a follow-up album, but I also know some of the band members are extremely busy in other bands and projects. They come of as extremely arrogant, but give them a listen regardless. They know how to make interesting music. Maybe not something ground breaking or grand. But if you look to the whole package something extraordinary different! 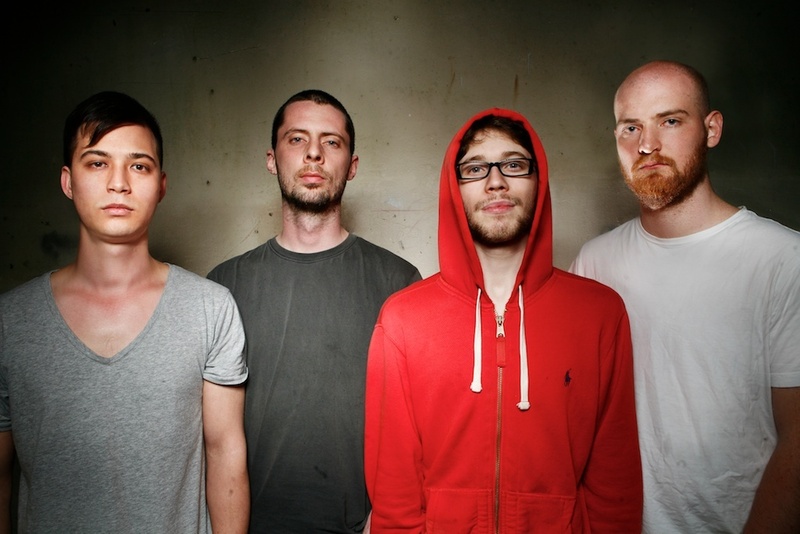 sleepmakeswaves and Tides From Nebula I discovered through a live broadcast made possible by From Stage and I was just hooked, I’ve listened a lot to them ever since. Here is the live recording, enjoy! 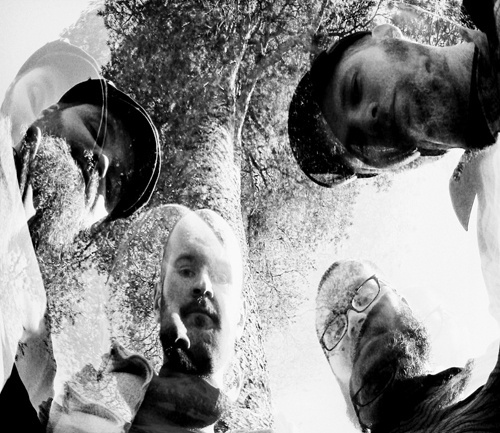 Tides From Nebula from Poland is within the same genre as sleepmakeswaves, atmospheric guitar driven ambient post-rock and is just great, I actually like these guys more, they have a very enjoyable sound. 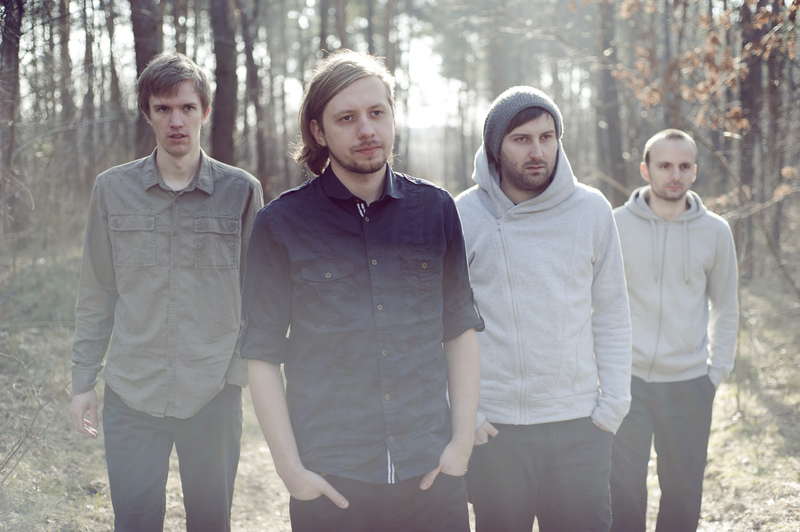 This 4-piece band with Adam Waleszyński on guitar, Maciej Karbowski on guitar/piano/keys, Przemek Węglowski on bas/guitar and Tomasz Stołowski on drums formed back in 2008, and has released 2 albums so far: Aura (2009) and Earthshine (2011) and a remix/remastered version of the album Aura in 2012.